More than two years after a 19-year-old man was hit and killed by a car outside of a 7-Eleven in Rockwood, a jury has found the culprit guilty on all three counts. 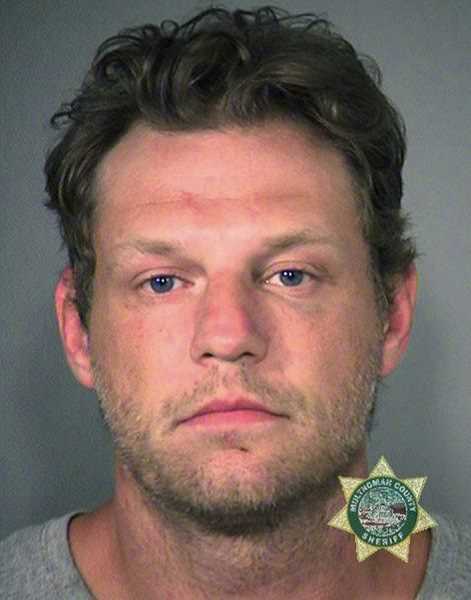 Russell Courtier was found guilty of murder, felony hit-and-run, and second-degree intimidation — Oregon's hate crime statute — for the 2016 murder of Larnell Bruce Jr. When the trial began on March 7, Courtier and his co-defendant, Colleen Hunt, faced the jury for murder and intimidation. Hunt pleaded guilty to first-degree manslaughter during the proceedings. 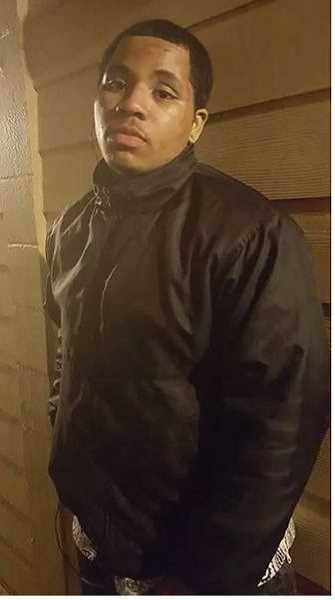 According to the Gresham Police Department, Courtier and his girlfriend, Hunt, ran over Bruce with a 1991 red Jeep Wrangler after an altercation outside of a convenience store on Aug. 10, 2016, near the intersection of Southeast 188th Avenue and Southeast Burnside Street. Upon arrival, officers found Bruce with critical injuries. He was transported to a nearby hospital where he later died. Surveillance footage from the scene of the murder shows what happened. Bruce and Courtier were in a physical altercation. Eventually Bruce attempted to leave, which is when Courtier got into the Jeep and started driving toward the teenager. Bruce attempted to dodge out of the way, but was unsuccessful. Hunt was in the passenger seat, and the couple was arrested shortly after the incident. Law enforcement said race was a motivating factor in the attack. Courtier is a member of the European Kindred prison gang, which prosecutors said is a white supremacist group. Courtier has a shoulder tattoo of a shield containing the letters EK, and another EK tattoo on his leg. In 1999, Courtier and two other men riding MAX attacked Martin Clyde Beavers, a black man who didn't know the assailants. Courtier pleaded guilty to third-degree assault, court records show. Court record show Courtier was wearing a hat with the letters EK hand written on it when he approached Bruce, who was charging his cellphone and sitting with three friends outside the convenience store the night of his death. The defense argued Bruce was just as aggressive as Courtier, with records showing the teen brandished a machete during the altercation, causing Courtier to stop fighting and return to the jeep. Police and bystanders said Bruce was doing everything he could to escape. Hunt told detectives she was encouraging Courtier to attack Bruce, yelling, "Get him baby, get him baby." At this time no sentencing date has been scheduled for either Courtier or Hunt. 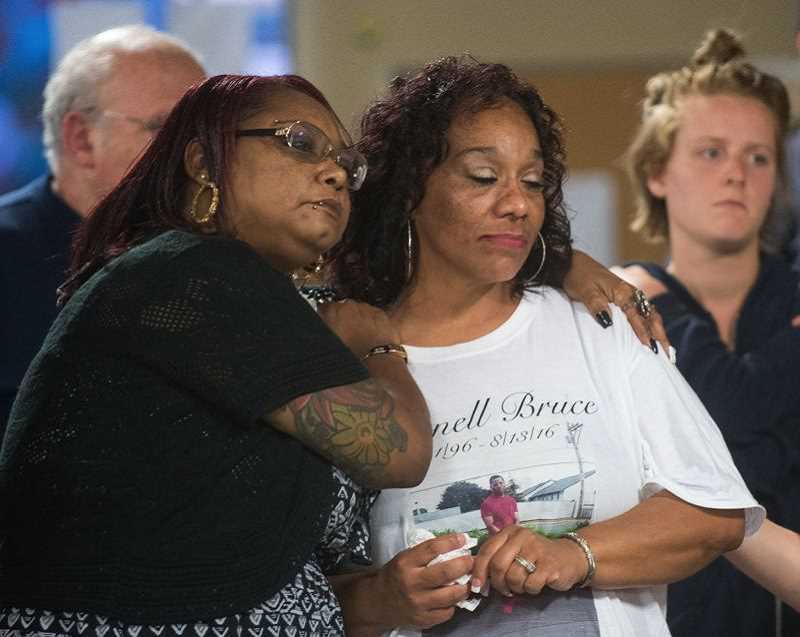 In the wake of Bruce's death, his loved ones and members of the community came together to remember the teen and bring positivity back to the site of the killing. A month after his death, a candlelight vigil was held at the Rosewood Initiative to celebrate his life. Two murals were also painted on the walls of the 7-Eleven, spearheaded by members of the Gresham Youth Advisory Council. The art showcases the diversity of the community, and promotes bright, positive vibes with messages of inclusivity and love. 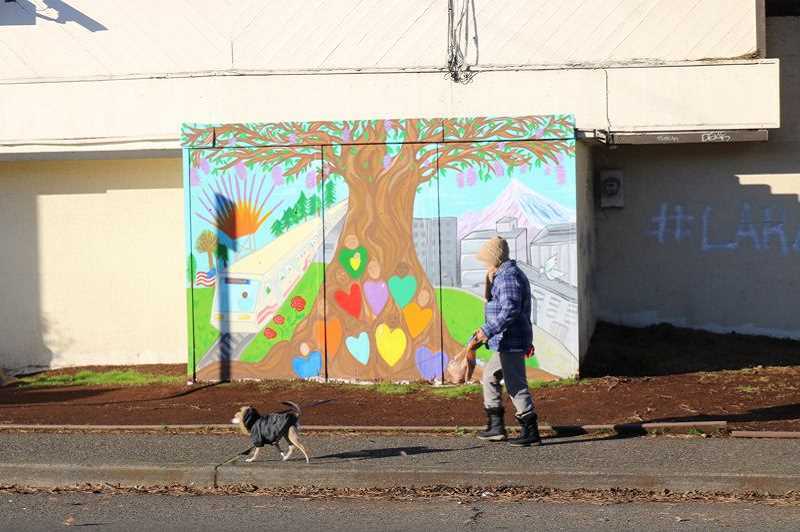 "The hate crime happened right on this corner, so we wanted to help beautify the community," said Teo Ramirez, who attended Gresham High School and helped paint both murals. The Gresham Police Department also played a role in bringing the murals into the neighborhood. "This is a chronic place for drugs and alcohol, and public art can help reduce those crimes," Officer Chris Watkins said. Before the murals the side of the convenience store was consistently tagged by vandals, a practice the art had prevented. The idea behind the pieces were to show that the racially-motivated murder doesn't define the community.